How many of you need tons of free traffic from Google? I know it is a dream for most of the newbies, they do strive hard to get their site noticed through the SERPs. But zero might be the outcome of their efforts. No matter which level expert you are, unless you aren't able to figure out on which metrics Google ranks, you won't be able to lift up your site on search results. Though it isn't a rocket science to accomplish, still leaves a lot of misunderstandings in your plate. Google just use machine level algorithms to rank websites with over 200 ranking signals. But the concept of the machines we have had gone, Google adopted some of the most advanced technologies to quantify the outcome of the search results. As a rule of thumb, you need to know some of the foundational eligibilities for websites needed to be visible on search engine. We'll let you know some qualities your website should be entitled to rank for your desired terms. There is always scope and demand for the high-quality, valuable contents. If you were able to produce elevated insight content, you might able to ramp up your ranking organically. If you fail, your website might face severe problems later on. I'm insisting you create quality contents for your blog because big G appointed Panda Algo to their core algorithm. Which means, no longer Panda roll out at a specific instance, it keeps on going through the year. Since panda hunts for low-quality content, it doesn't care which authority website it might from. So to be on the safer side, better you produce killer contents that attract links and share automatically. 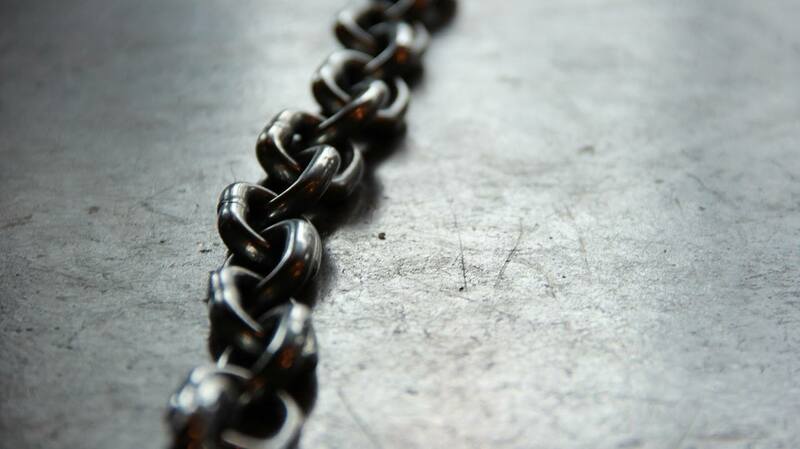 If the content is king, then Backlinks are queen. But not every backlink are created equal; some will help you to rank for your targeted keywords, whereas other will reward your site with penalties. You need to be careful while building backlinks, if they aren't from quality and relevant websites, sooner or later you might receive a sentence. If you managed to create insane contents, then you can easily attract natural backlinks. Which are 100% safe, and it is what Google recommends to the webmasters. You can coin it as content marketing. It will let you increase your blog brand awareness and help to establish yourself as an authority in your niche. If you are one of the wearers of Black Hat in link building; you'll reap its worse potential with the eviction of your site from the search index. Links will help you to rule the web, in case you manipulated, you might rule out too. If your content meets the industry standard and if it worth the share, it will be shared on the social networks for sure. I'm insisting, again and again, only quality and unique contents get lots of social shares. It is considered as the relevance and satisfaction signal from the readers end, and this is how social share correlate with your ranking.Social integration is quite old in the search algorithm history, and It will help you to rank your site higher when it is within first two pages. Even some of the low-hanging keywords can be ranked with using social signals. To know the potential, better you test yourself and reap its rich benefits. Or look at the successful cases, like Buzzfeed or UpWorthy. Google's aim is to make the world's information accessible to everyone, fast as possible. It resonates with the ranking too, If your website is quick loading, then you might able to outrank website that isn't faster than you. Not only site speed will help you to claim up in the SERPs, but it will also yield more conversions. As per KISSmetrics, a one-second delay in the loading time can reduce your conversion rate by 7%, isn't that pathetic?The necessity for the faster websites emerges in. Further, if you are site design isn't appealing, your visitor might leave your site without leaving any footprints. Have clean looking theme with well site structure will help you in the long run. 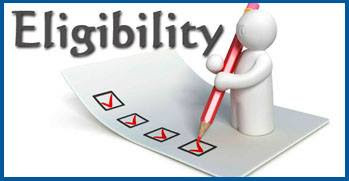 Is your site eligible for this requirements? If your site satisfies these criteria, then you'll surely rock in the search results. If you followed the guidelines as mentioned above, you'd no longer need to scratch your heads, for not ranking to your targeted keywords. It will boost your blog's brand and leadership dramatically. The best part is entirely white hat techniques which will surely last long. Search Engine Optimization (SEO) is something overlooked, if you aren't following up these techniques, your site will remain same for years. SEO is not only about Backlinks, and it is far beyond this concept. If you managed to follow these white hat proven techniques, you'd able to survive on the internet for a long run. Anyhow, if you take the plunge today, it will be fruitful forever. Keep blogging. This is the Guest Blog contribution from the Ashik, CEO and founder of BloggingHike.CoM. 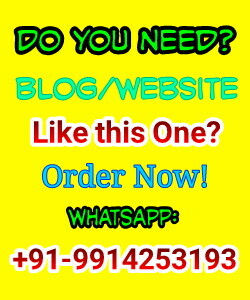 A blog for bloggers, which will solve their problems about SEO and other aspects. Message: I hope that you have enjoyed ' Is Your Site Eligible To Rank Higher In Google?' article. However, if you want me to deliver more articles then please share my post. You can use Social Sharing Widget provided at the end of every post. After all, Sharing is Caring!. I was searching for the same information. Your blog is a great help for me. thanks for sharing this. Good share. Yes apparently these points are very important to get your website blogs get indexed in Google.